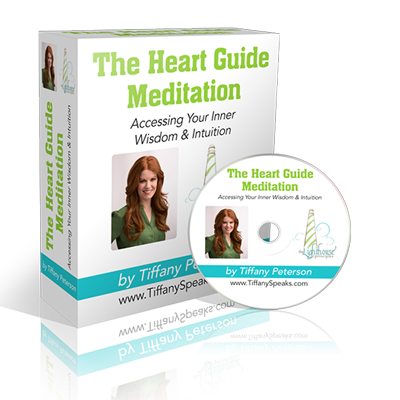 This program will empower you with the mindset and the skillset to become a Top Producer in your industry! Build your own Success Foundation to master the mindset, success habits, and motivation to create what you want in your sales and in your life! 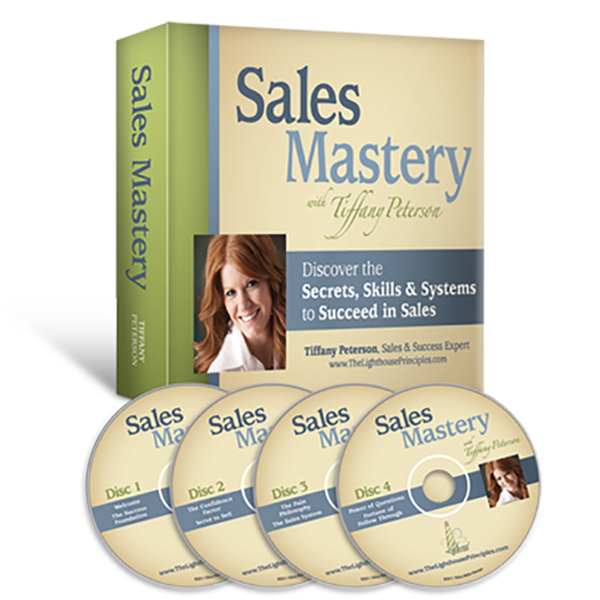 Learn the “Serve to Sell” philosophy and become a “Solutions Provider” versus simply a salesperson. The more value you add, the more money you make! Gain the inside edge by building and living “The Confidence Factor” with easy to apply success habits. Learn why selling “features & benefits” may be costing you the sale! 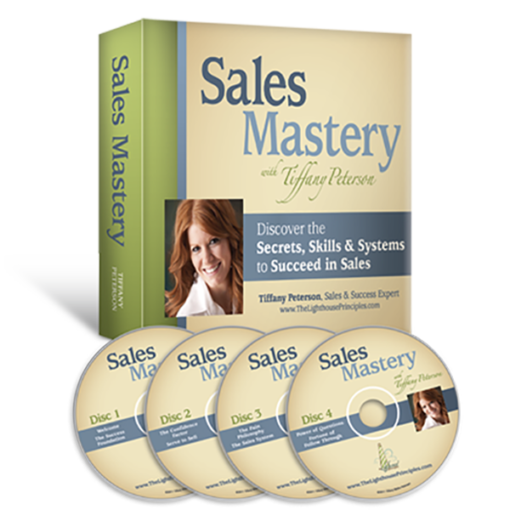 Implement my proven “Sales System – The 5 Gates to Closing Sales” to confidently and successfully lead the prospect to CLOSE THEMSELVES every time! Learn all of this and more!